A ten-year-old girl was allegedly sexually assaulted in Delhi's Mayur Vihar Phase-3 area. 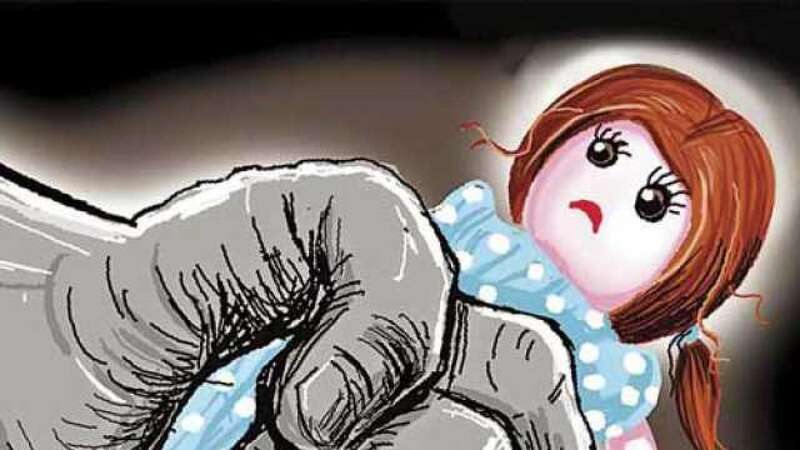 New Delhi: A ten-year-old girl was allegedly sexually assaulted in Delhi's Mayur Vihar Phase-3 area. On receiving information, the police rescued the girl from a nearby park in the area. The victim also received injuries on her face. She was rushed to Lal Bahadur Shastri Hospital for treatment, who then referred her to All India Institute of Medical Sciences (AIIMS). Presently, the girl is said to be in a stable condition.